The very last weekend offered a great variety of racing action for motorcycle and car fans and Öhlins can proudly announce some good results. 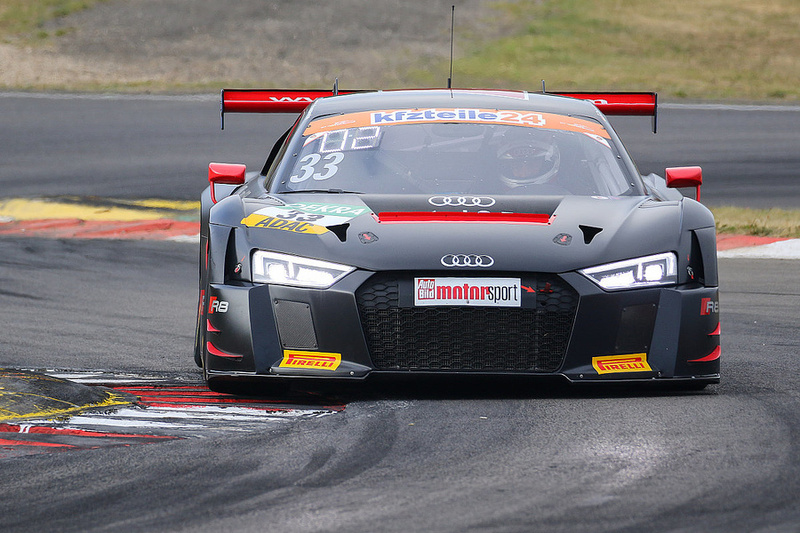 Between 4th and 5th of August, two ADAC GT Masters races took place at the famous Nürburgring. 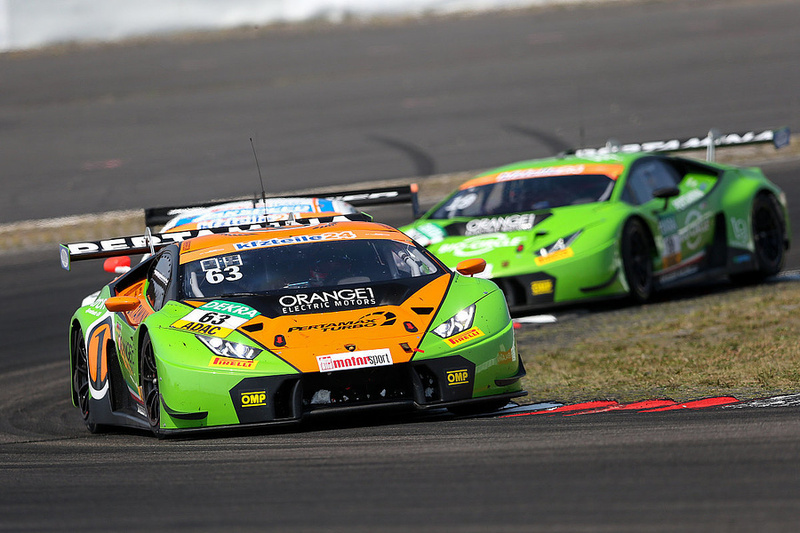 Mirko Bortolotti and Andrea Caldarelli from team ORANGE1 by GRT Grasser, racing an Öhlins equipped Lamborghini Huracan GT3 achieved second place in the first race. 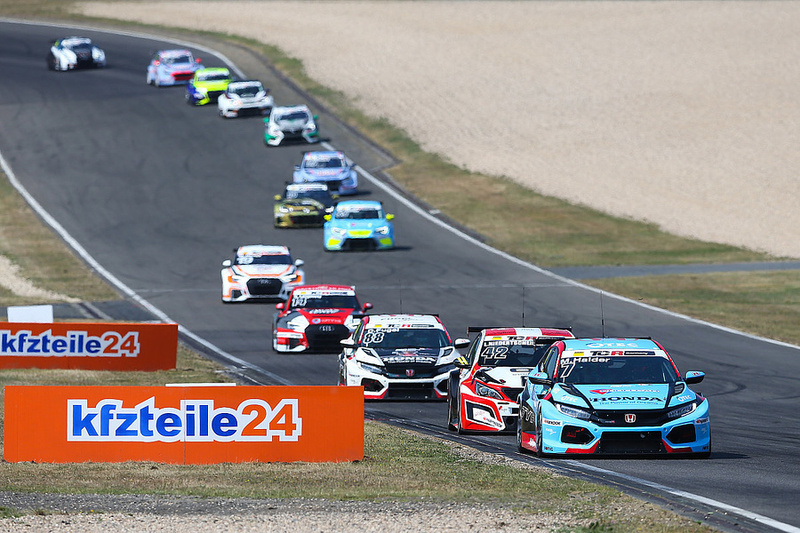 In total, 14 cars on Öhlins suspension crossed the finish line. 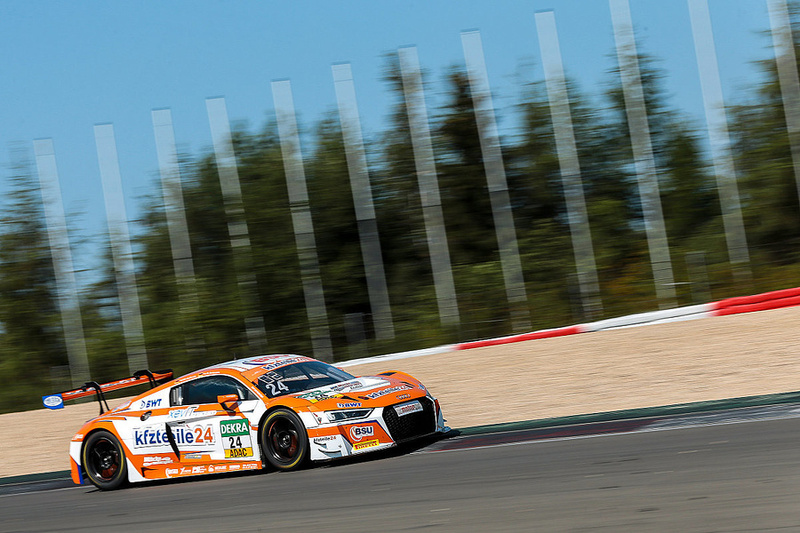 In 2nd race, Filip Salaquarda und Frank Stippler finished first with their Audi R8 LMS whilst team BWT Mücke Motorsport completed the success with places 3 and 4, also racing the Öhlins equipped Audi R8 LMS. All in all, 20 out of the 33 competitors in the 2nd race of the ADAC GT Masters trust into Öhlins motorsport suspension. 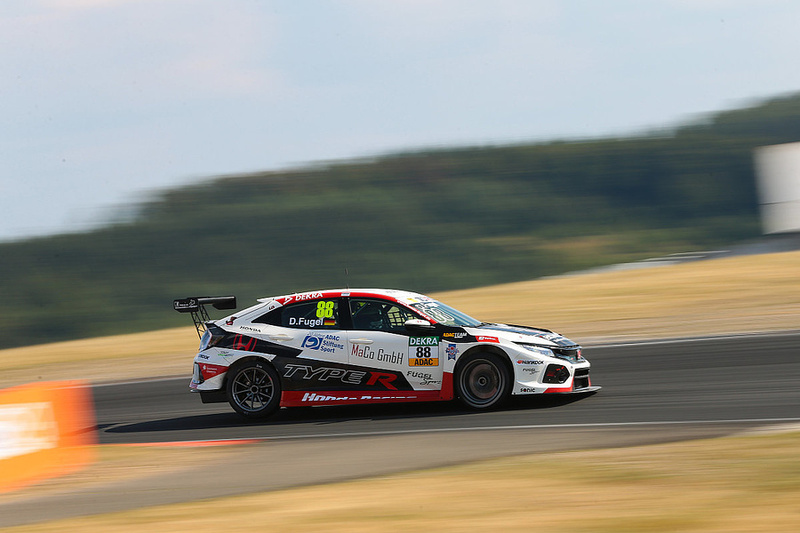 As one of the supporting classes of ADAC GT Masters, TCR Germany started in hot temperatures at the Nürburgring and Mike Halder from Team Honda ADAC Sachsen dominated the first race with his start-finish victory. His teammate Dominik Fugl started in 7th position and fought his way up to 2nd. Unfortunately, the official results of race 2 are not yet available. The 7th round of the Bennetts British Superbike Championship took place the same weekend in Thruxton. A happy Leon Haslam finished the first race in Superbike class on Saturday before Jake Dixon and Josh Brookes. In second race on Sunday, Jack Kennedy finished first followed by Benjamin Currie and James Rispoli. In total, 8 out of the first 10 finishers trusted into Öhlins suspension technology. The Supersport 600 race, ending with positions 1 to 8 for Öhlins equipped bikes made this weekend a real highlight for us. Here at Öhlins, we are very proud to be part of all these success stories in international motorsports.